When all is ideal in a family, the bond between grandparent and child is a special one. Maybe you’ve even heard that grandparenting is the grand reward for parenting. But what happens when the grandparent becomes the parent? Or when parents’ divorce or one parent dies and a grandparents’ visitation rights are taken away? Pierchoski Estate Law can help parents feel confident that your children will have the relationship with you folks or in-laws that you want them to have. This is happening more and more often, and it’s an issue you’ll want to be aware of, if your child has a close relationship with your parents, or if you are a grandparent who wants to maintain relationship with your grandkids no matter what, or if you do not have a relationship with your parents and want to ensure that your child doesn’t either, if something happens to you. Let’s begin with the first scenario: your child has a close relationship with your parents, that you want to maintain, no matter what happens to you. In that case, you must put in writing your nomination of your parents as the legal guardians of your child or children. Otherwise, if something were to happen to you, they could lose custody and even visitation rights. This is especially a risk if you are a divorced parent. If you were to die, and your child’s other parent or other grandparents were to fight or attempt to deny your parents’ visitation, your known and documented wishes that your parents maintain a relationship with your child could be pivotal. If you are a grandparent reading this, make sure your child has legally named guardians for your grandchild so that you do not have to suffer through a protracted court battle, created because your child didn’t take a simple action to legally document his or her choices now. In the event that you know you would never want your parents raising your child, it’s just as critical for you to name legal guardians. Quite often, if both parents have become unable to care for their child, due to death or incapacity, grandparents would be the first option the Court system would look to as caregivers for the child. But, maybe you would choose someone else, or perhaps you would even want there to be restrictions on the care or visitation of your child by your parents. In that case, you must legally document your choices. You may even want to create a confidential exclusion of guardianship, which we prepare as part of a comprehensive Kids Protection Plan® for your family. 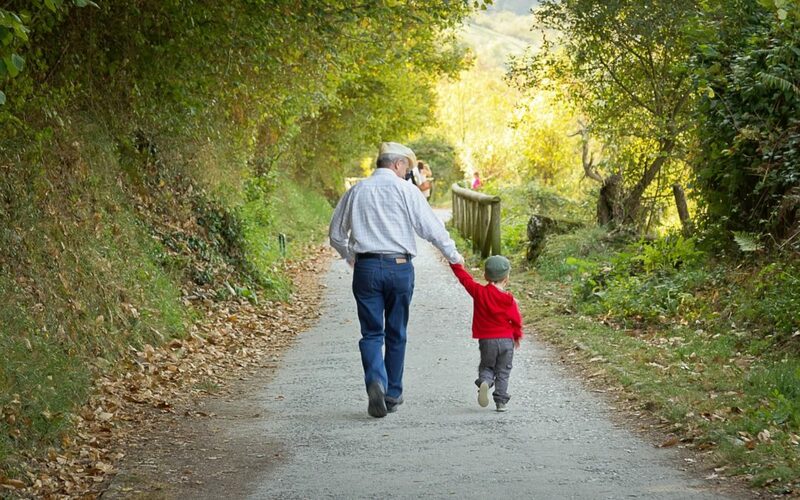 Finally, if you are a grandparent who has already become a primary caretaker for your grandchild, you will want to take the steps of naming legal guardians for the child or children in your care, in case anything happens to you.